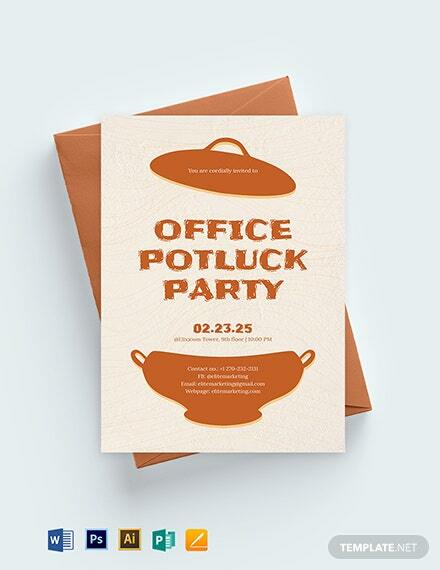 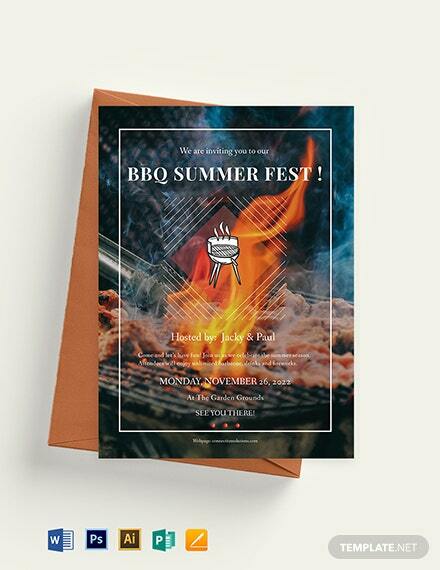 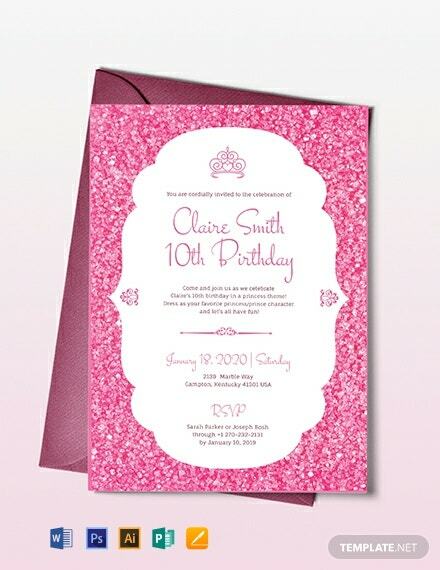 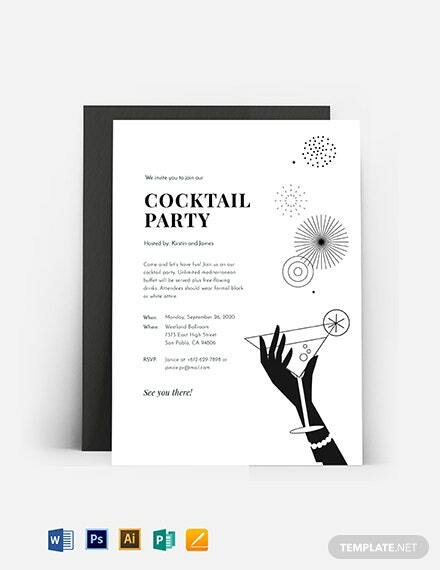 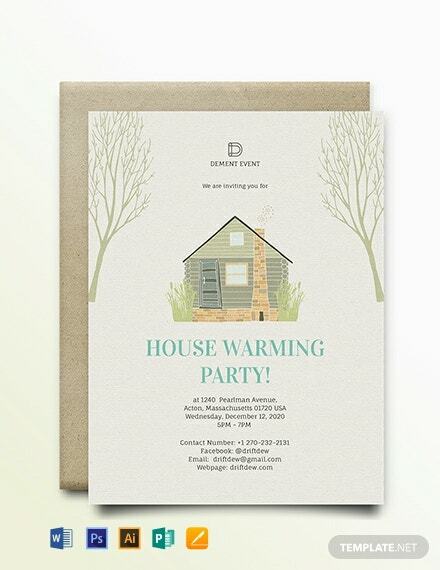 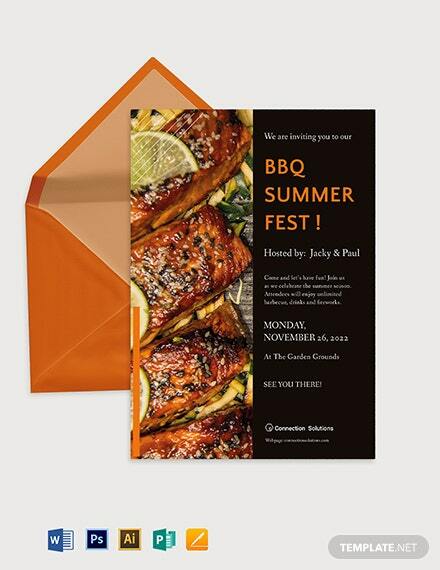 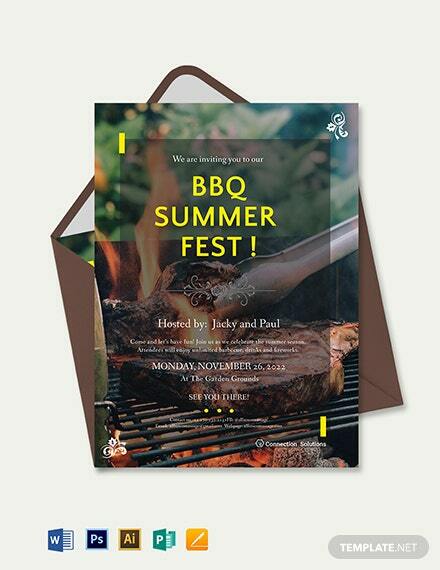 Here’s a professionally designed invitation template you can download for free. 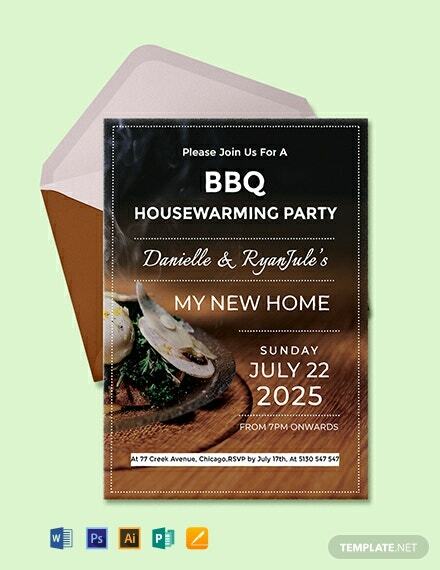 Perfect for an upcoming BBQ housewarming party. 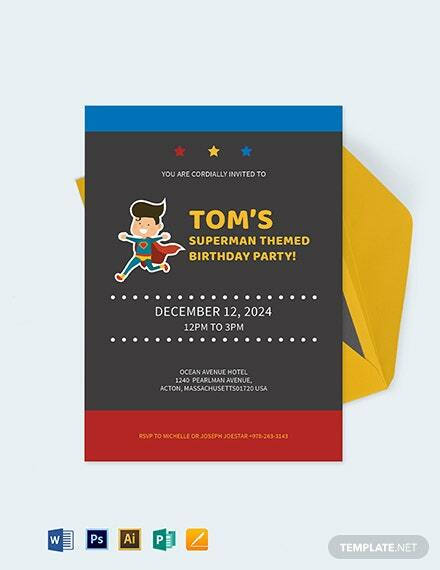 This template is easy to edit, fully customizable, completely printable, and shareable online.